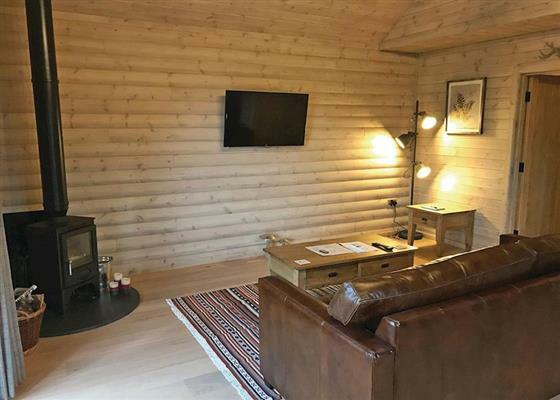 A really nice bunch of holiday lodges in the Shropshire countryside, you'll find Henlle Hall Woodland Lodges near Oswestry. 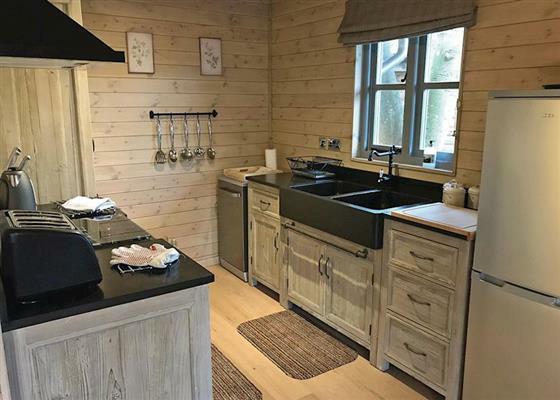 All the lodges at Henlle Hall Woodland Lodges sleeps 4 people, and all lodges have their own private hot tub - what's not to like! 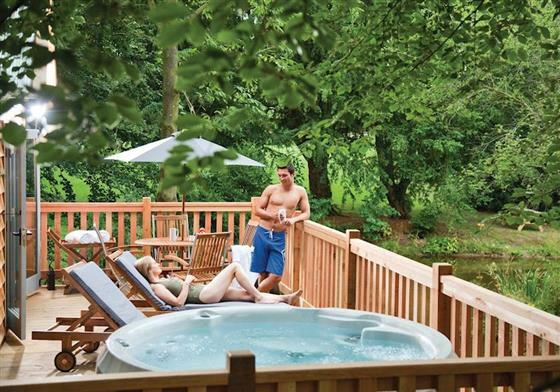 Located in the 17 acre grounds of Henlle Hall, each lodge has a secluded forest location so you can make the most of the hot tub. Around the area you'll find some Michelin-starred restaurants in Ludlow. And several National Trust properties to visit. 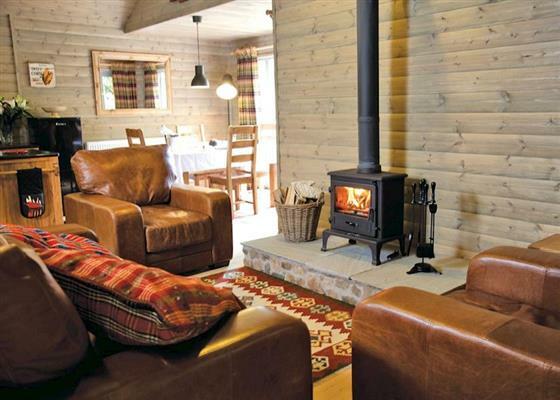 Or make the most of Henlle Hall and try the coarse fishing and nearby golf. 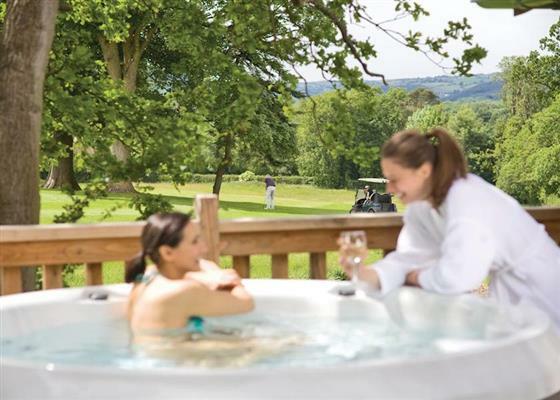 Or treat yourself at the beauty and spa resort. Wi-Fi, Walking, Hot tub, Pets allowed, Pet friendly. 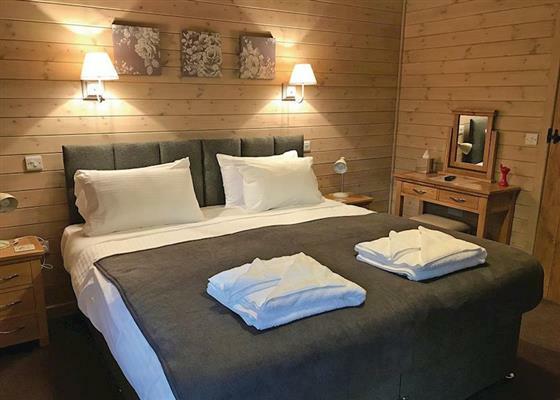 For a better idea of where Henlle Hall Woodland Lodges is, you can see Henlle Hall Woodland Lodges on the map below - as well as other lodges in the area. 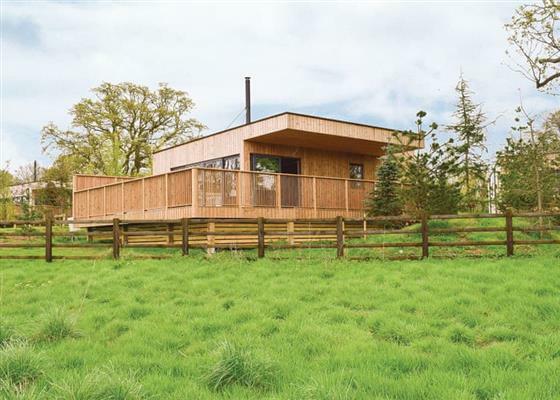 If you're looking for lodges around Henlle Hall Woodland Lodges, you maybe interested in these. 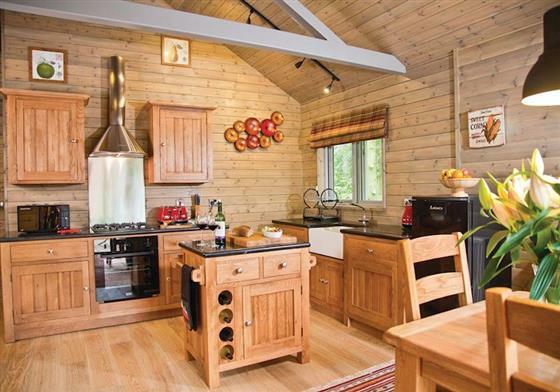 There are 15 lodge parks within 30 miles of Henlle Hall Woodland Lodges. 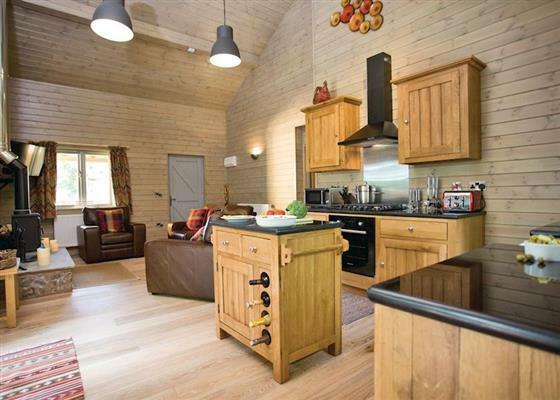 Find more about Henlle Hall Woodland Lodges in Oswestry.